Where was this great idea when I had a little kid who was missing his two front teeth or a kid who had braces? Both situations make it really difficult to eat corn on the cob! I no longer have the little kid (he's in college now!) but I recently had leftover corn on the cob and wanted to use it in another meal. I remembered seeing this clever idea on Pinterest and realized I had a great opportunity to try it out. Just put the ear of corn in a bundt pan and cut the corn off the cob with a knife. The pan keeps the corn cob from moving while you're cutting and the corn falls neatly into the pan. 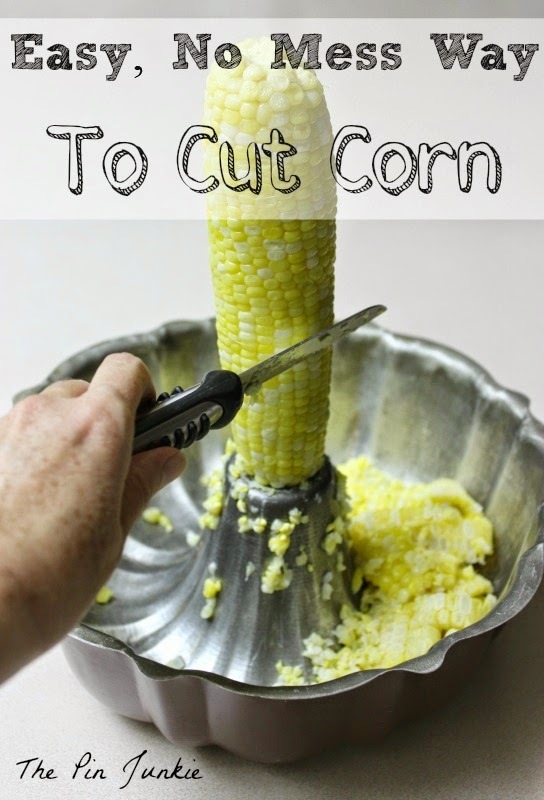 What a great way to quickly and easily cut corn without a big mess. Brilliant! Inspired by this pin for easy way to cut corn off the cob. It's certainly one of those "why didn't I think of that?" ideas! Great tip. I have a little one and this will come in handy. oh great idea! love it!! Stopping by from Tutorial Tuesday. Genius! I just learned this a few months ago. It made the biggest difference when I processed 6 dozen ears of corn to freeze two weeks ago! I have been using this tip for years and wouldn't cut corn off the cob any other way now! I wish I had thought of this myself years ago. 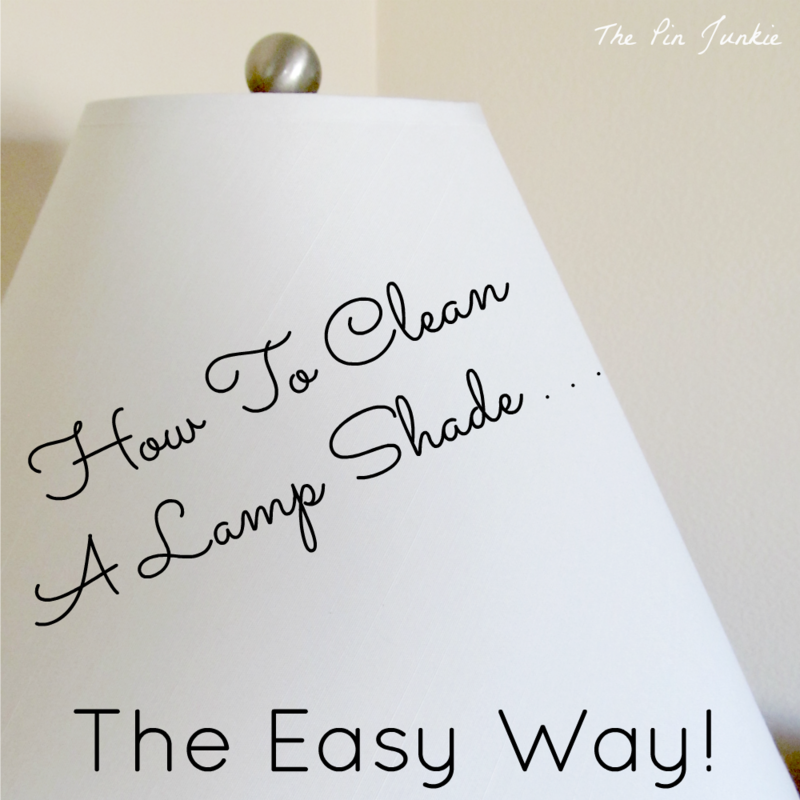 It's such an easy idea and makes a huge difference!